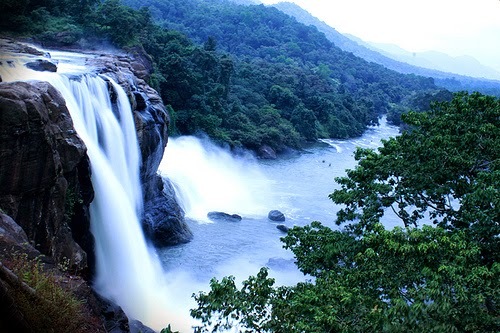 About Kerala- It is a state of south west region on the Malabar Coast. About Kerala- It is a state of south west region on the Malabar Coast. It is also one of the spices generating centers in India and trading of spices also done by this state.